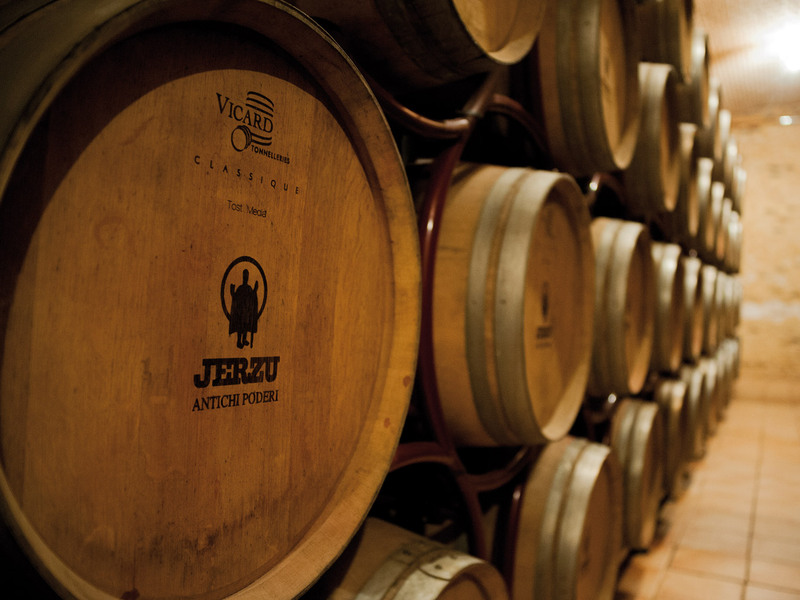 The wines produced by Antichi poderi Jerzu recall the spirit of their forefathers, while the authenticity of the grapes produced in 650 hectares and the desire of the members to avoid uniformity to the current trends prove their strong connection. 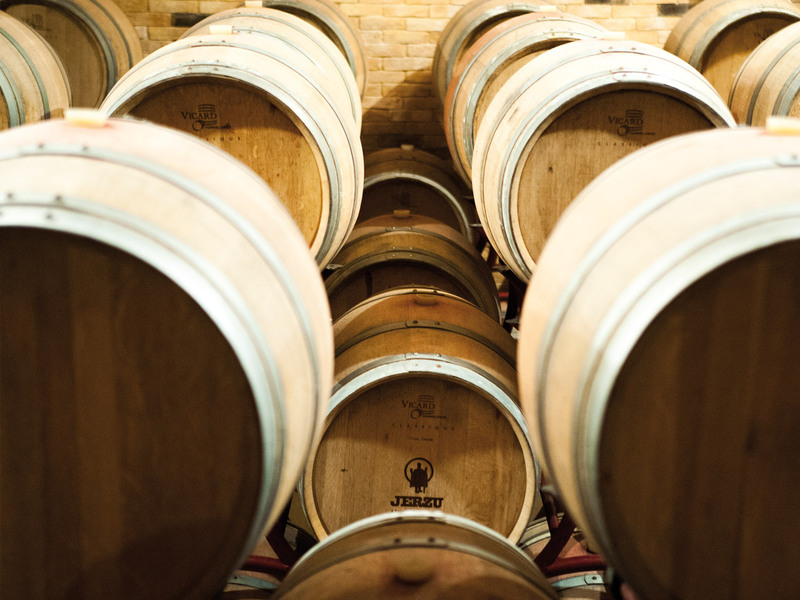 Thanks to excellent raw materials and the most modern winemaking, fermentation and barrique refinement technologies, the wines won several international awards. 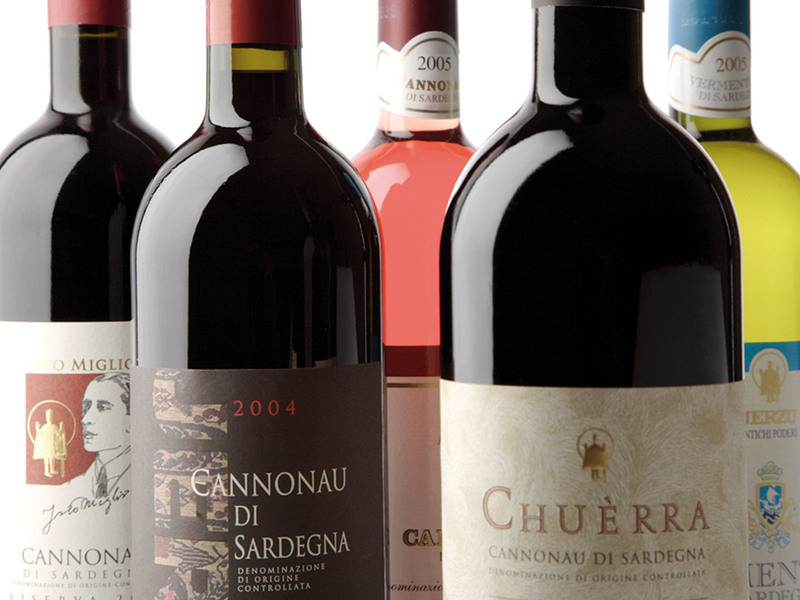 Next to the more traditional wines, the company has put several additional product lines to market a complete range and meet the most diverse needs. There are seven product lines today: founder wines, tradition wines, selection wines, music wines, speciality wines, distillate wines and fantasy range. 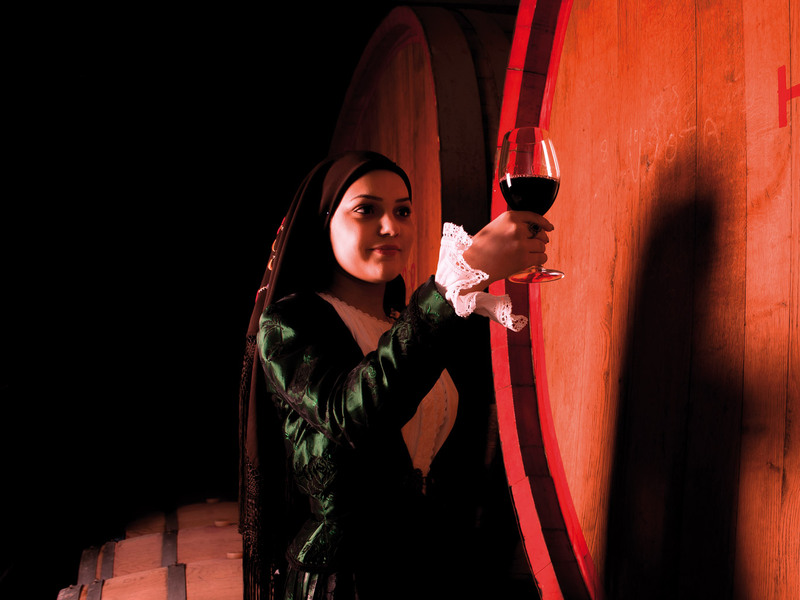 It is possible to get to know all the wines produced by booking a guided tour at the magnificent wine tower, transformed into a panoramic tasting room.